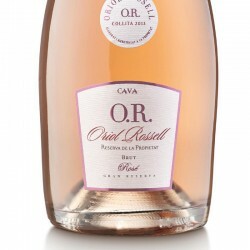 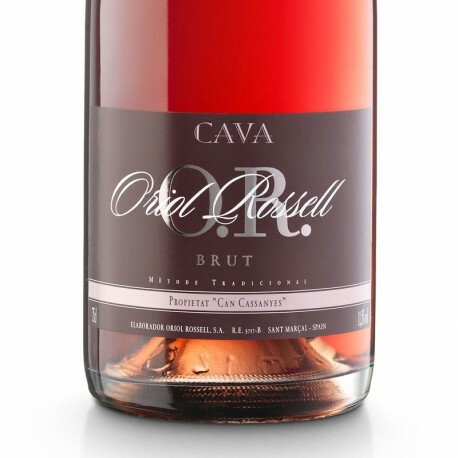 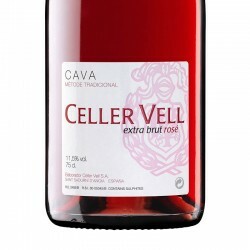 Oriol Rossell Rose is a very nice Brut sparkling wine in mouth fills us with fruity sensations. 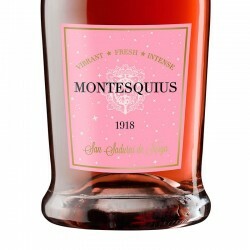 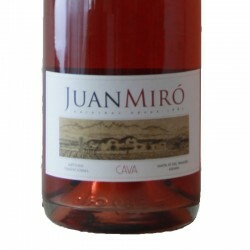 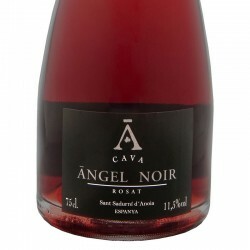 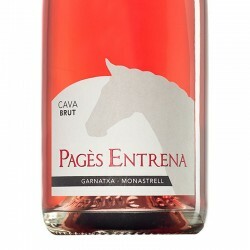 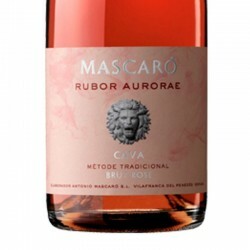 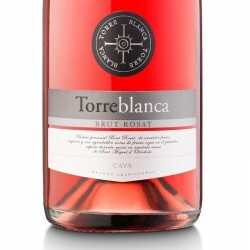 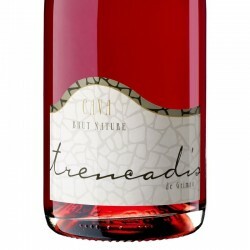 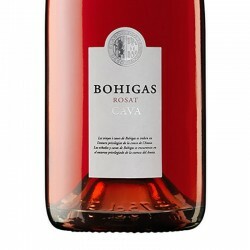 Ideal as an aperitif and with seafood, fish and soft cheeses. 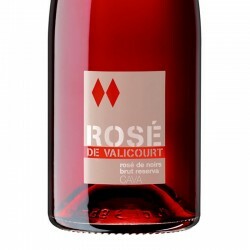 Cherry-ruby with violet, clean and bright. 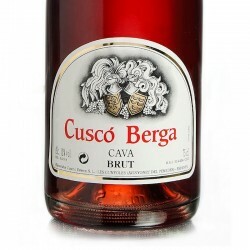 fine, persistent, forming good crown rosaries and abundant bubble. 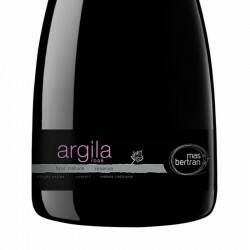 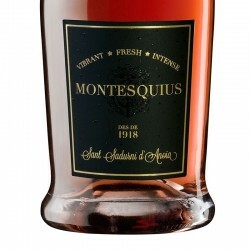 High olfactory intensity, with strong aromas of red fruits and balsamic notes that enhance its vivacity. 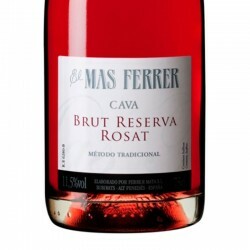 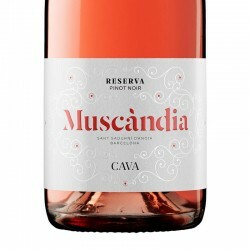 Soft on the palate, permeates fruit, fresh and pleasant sensations, with long, dry finish.